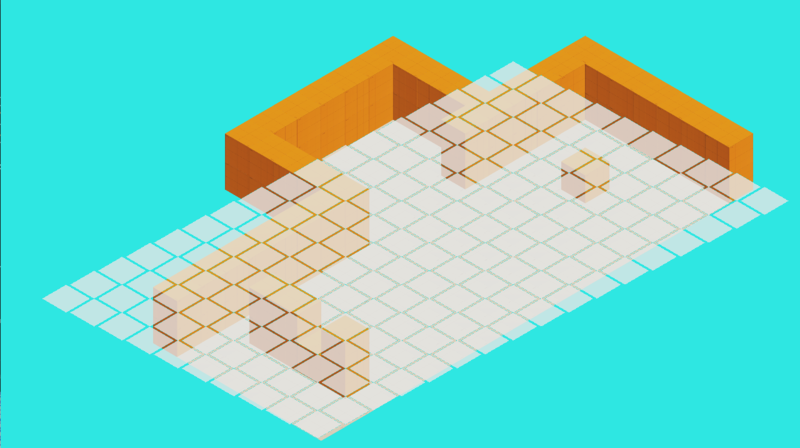 I imported an isometric map made in tiled to Corona SDK and am now trying to overlay a grid layer. 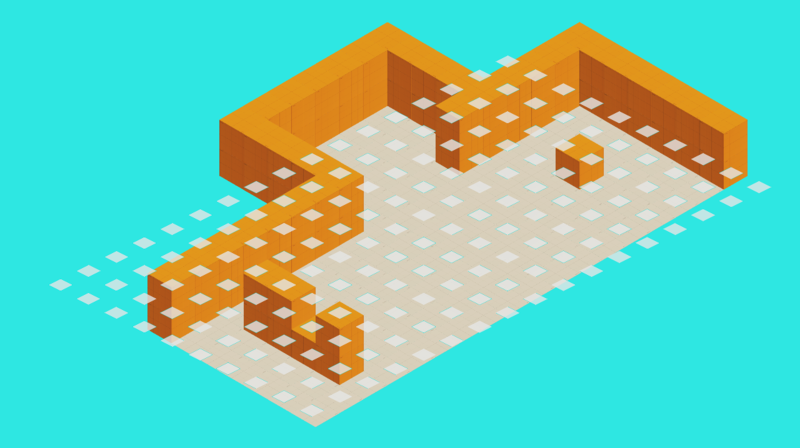 I've done a lot of reading into isometric grids but it seems they all reference tilesets where the height is half the width. (ex. 128x64px ). I am using a tileset that requires the grid to be 256x149px and I think I have to edit the grid generation function to accommodate the change. Any help would be greatly appreciated! As you can see in the screenshots the tiles kind of veer off the side of the map. If anyone knows how to fix it or needs more info on the issue let me know!